Professional upholstery shop serving custom made patio cushions in Venice Beach, CA. Whit over 25 years in business of experience making new or custom replacement outdoor patio cushions for sofas and chairs. Pool cushions and custom made furniture reupholstery services. We are professional upholsterer for outdoor furniture upholstery and patio cushions serving all residents and commercial business in Venice Beach. Outdoor Patio Cushions Venice Beach California. Custom made and Sunbrella fabric replacement outdoor cushions. 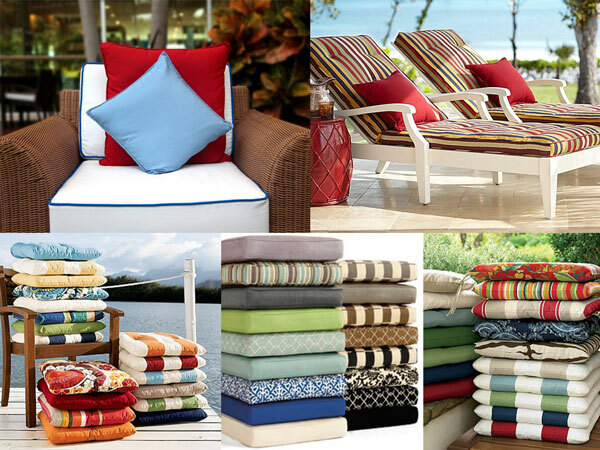 We carry high quality original sunbrella water proof fabrics for your outdoor patio cushions. Order your fabric at the same time we provide the quote in your location. 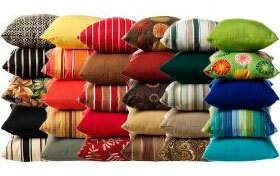 Or send us photos of our cushions and size, we provide online customer service by email and phone. For customer service call (323) 706-9552 Manuel Lopez. 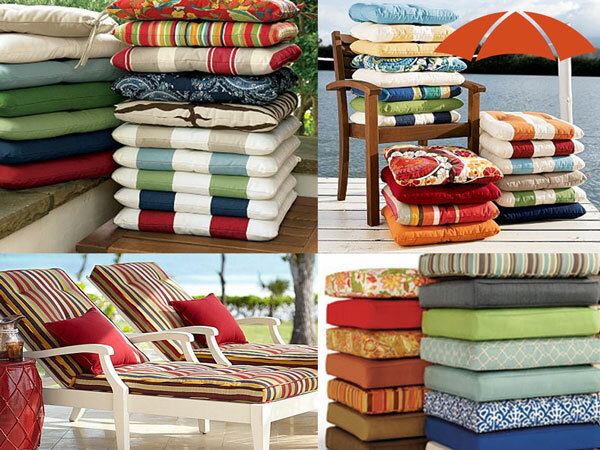 Sunbrella fabrics for patio cushions and general outdoor furniture upholstery services at Venice Beach, CA. 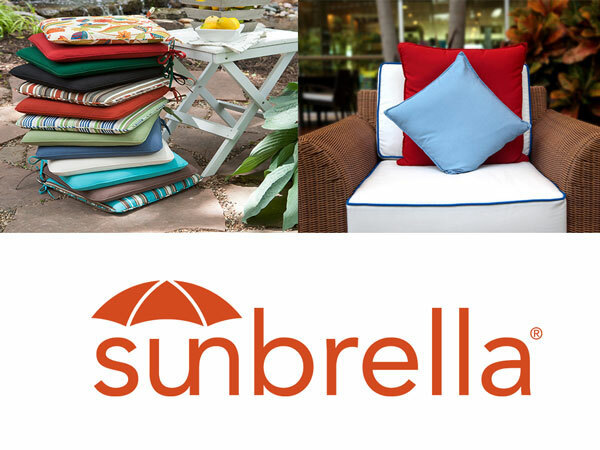 We carry thousand of sunbrella fabrics samples available to show you in Venice Beach California. Give us a call for an immediate quote by phone. After that, we will go to your location to inspect your sofa and cushions. 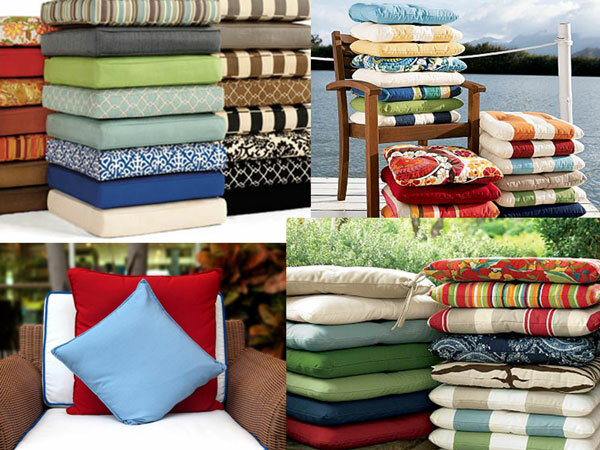 The #1 business in California serving to customer’s location patio cushions and outdoor furniture upholstery. Now serving Venice Beach, CA. Our craftsman specialize in outdoor furniture upholstery new custom made or general restoration re-upholstery with new foam and original sunbrella fabrics. Serving locally to residents in Venice Beach, CA.